Hello All and Happy Tuesday!! 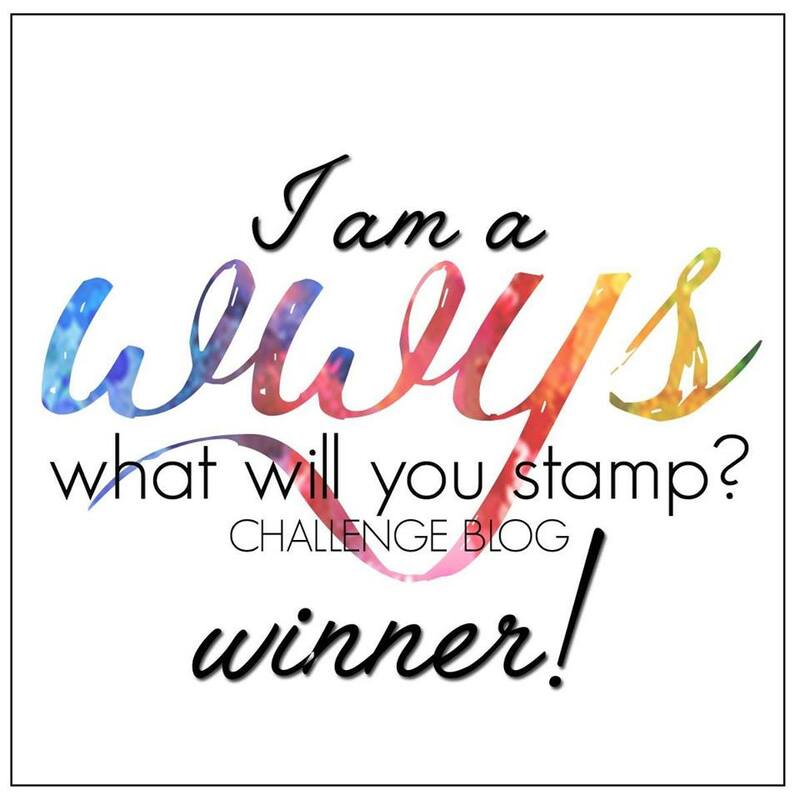 This week's challenge at Stamp, Ink, Paper is a color challenge. 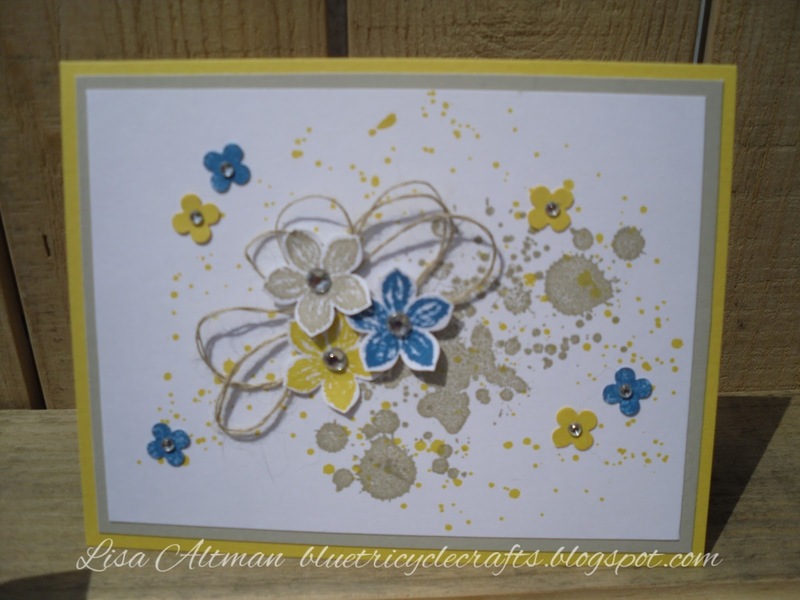 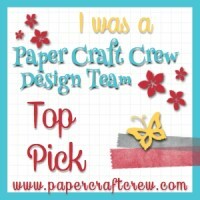 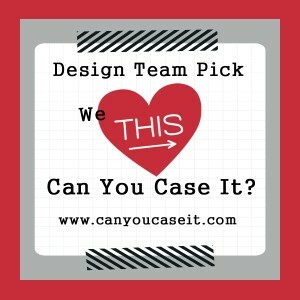 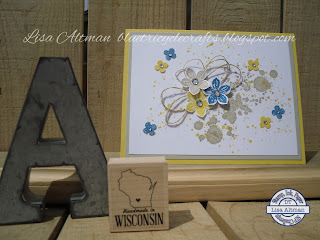 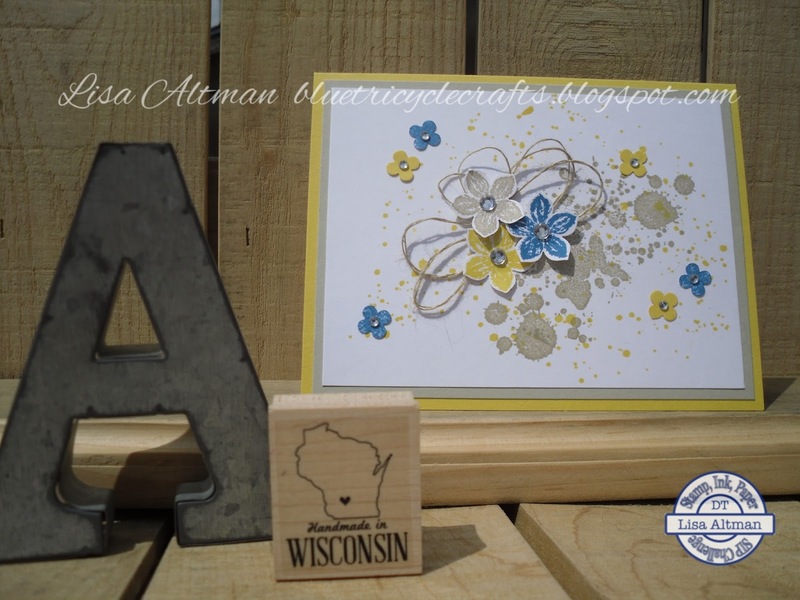 Hope you will stop on by stampinkpaper to add your creation to this week's challenge! !